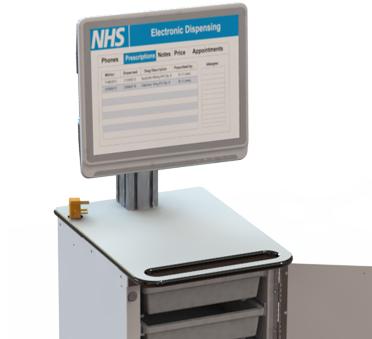 This is a secure Laptop Cart which is great for accessing medication administration, e-prescribing and phlebotomy. Ideal for use on wards, in theatres and many other areas of the hospital. 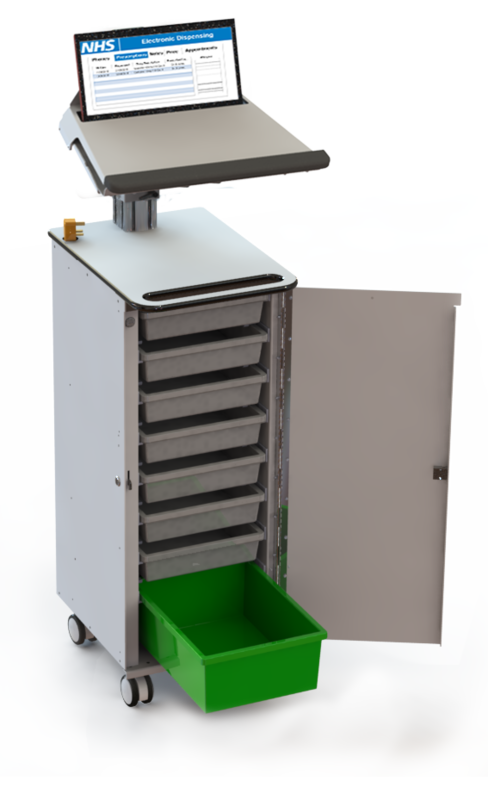 The Hygia MedStore Laptop Cart is perfect for easy access to EPR and EPMA. 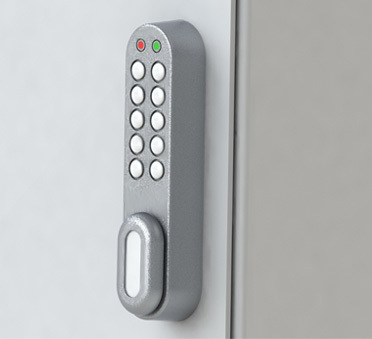 It has masses of configurable storage space, RFID & manual door locking systems, and the door folds back to save space. Perfect for use on wards, in theatres and many other areas of the hospital. This Mobile Computer Cart has been designed to aid the access of medicines information: quickly and efficiently. 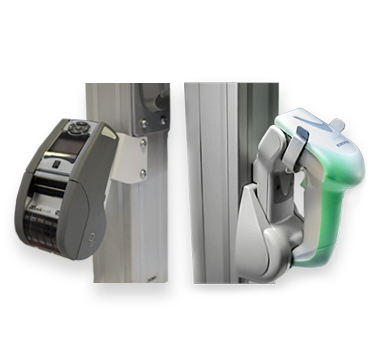 The Hygia MedStore Laptop Cart can be configured with a wide range of accessories, including the following and many more. 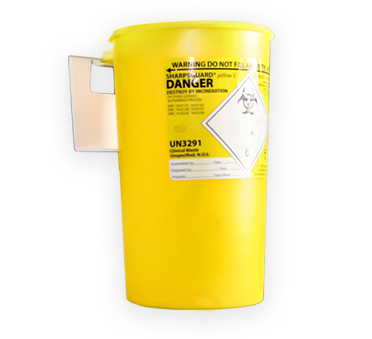 Mount a sharps bin to your Mobile Laptop Cart for infection prevention and control.